Snapchat has exploded to become the third most popular social network behind Facebook and Instagram. When you can apply hilarious filters to photos that can make you spit out a rainbow and easily share these photos in seconds, it’s no wonder why! 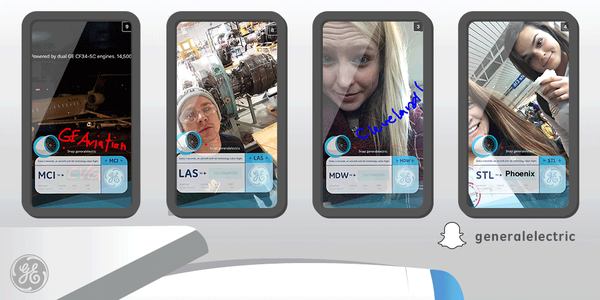 Brands have caught onto its popularity and have taken to advertising on Snapchat by creating branded filters that users can add to their photos. Because who wouldn’t want an entire cooler of Gatorade dumped on them? Super Bowl Sunday is an American tradition known for two things: football and ads, and one of the best ads this past Super Bowl was surprisingly one that was not on TV. 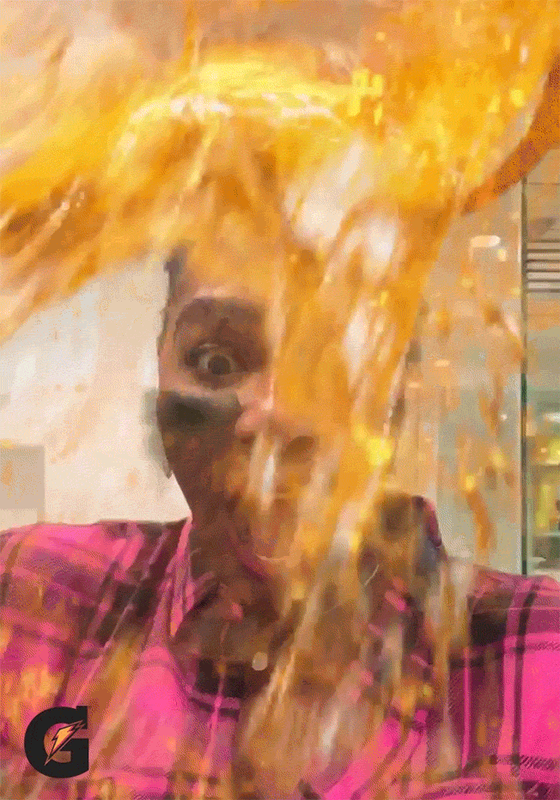 Gatorade created a geo-filter specifically that allowed users to dunk a virtual cooler on themselves within the app. This geo-filter was interactive, had minimal brand placement, and allowed users to feel as though they were a part of the excitement of the big game. All this led to the geo-filter’s massive success of 160 million impressions, more coverage than the game itself got (111.9 million people tuned into the game). 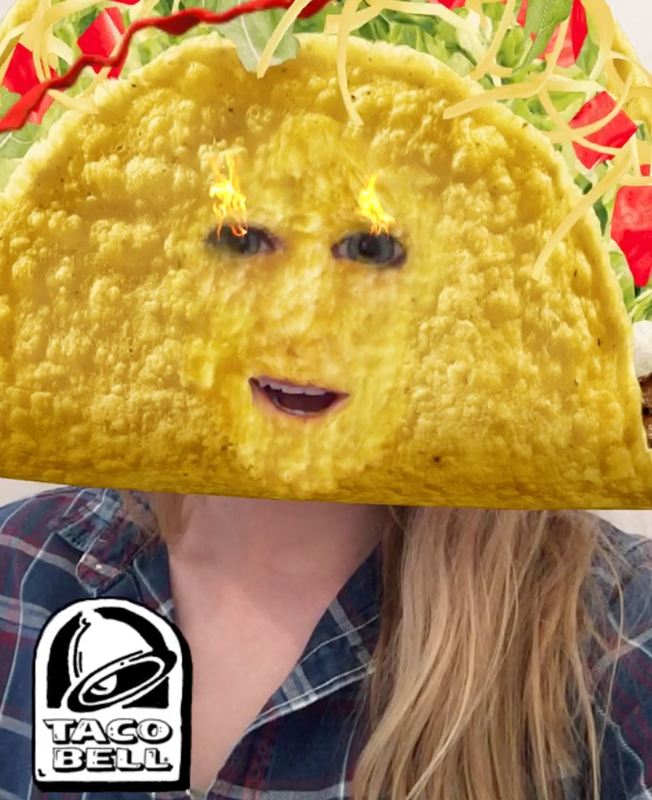 This past Cinco de Mayo, Taco Bell teamed up with Snapchat to make everyone’s dream of turning into a taco a reality and the result was… shocking, in all honesty. This strange and certainly out of the ordinary filter was successful for just that reason: it was so disturbing that it became memorable. When an ad is framed in a way that is new, relevant (who wouldn’t want to shapeshift into a taco on a holiday filled with margarita and taco happy hours?! ), and memorable, then an it is bound to be successful and Taco Bell really struck gold on all three of these fronts. Every May, Starbucks runs a promotion called Frappuccino Happy Hour where you can get any Frappuccino for half price. The geo-filter would only appear during the Happy Hour time frame if you were in the vicinity of a Starbucks and in my own experience, it worked. The day the promotion began, I was at work when my friend sitting next to me was responding to a Snap and the geo-filter showed up. Her response? “Oh my god it’s like they knew I was really craving a Mocha Frappuccino! 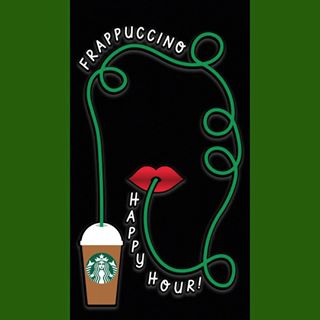 Walk upstairs to Starbucks with me!” Snapchat is a time-sensitive app and by making this geo-filter available only during Happy Hour, it reminded customers that they only had two hours to pay half price for their favorite Frappuccino. Last July, my friends and I saw Zac Brown Band play live in Denver, CO and as we were leaving the venue, we realized that shouting the lyrics to every song had left us parched. After a lot of driving around, we ended up at McDonald’s, scarfing down a McFlurry, fries, and a soda, and, to our great amusement, discovering that McDonald’s had some pretty sweet geo-filters that we of course had to add to every single picture to document our expedition to McDonald’s. 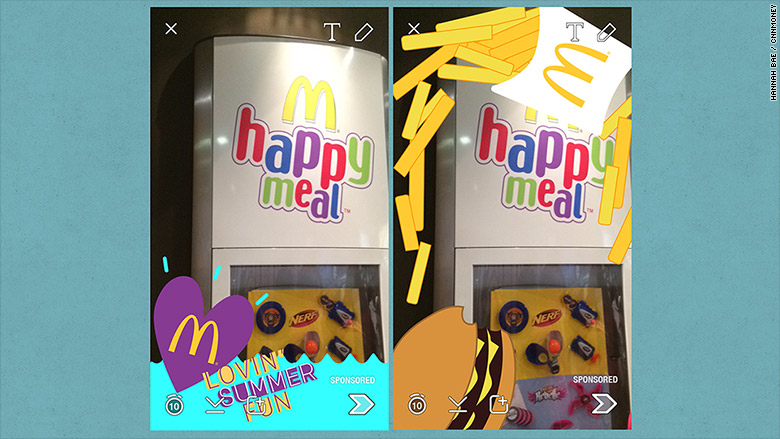 These aesthetically appealing and colorful geo-filters are successful because they make going to McDonald’s more of a fun experience instead of simply going to eat fast food. Once Starbucks starts serving its Peppermint Mochas in its signature red cups, you know the holidays are just around the corner and somehow, your warm drink tastes just that much better. 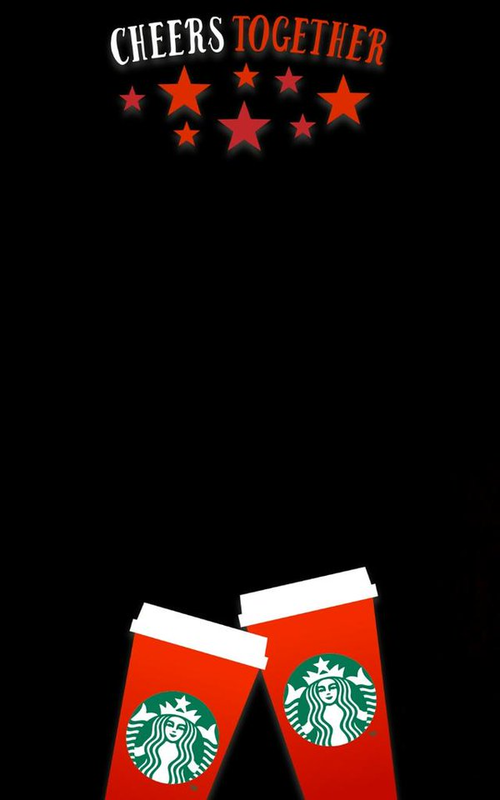 Starbucks created geo-filters featuring a drawing of their holiday cup and were available whenever users were near a Starbucks. This geo-filter was successful because not only was it time constrained to a relevant period of time (the holidays) but also, it strengthened the tie between the Starbucks brand and the holidays, showing that Starbucks holiday cups, like snowflakes and candy canes, would continue to be a staple of the holiday season. With the rise of small business, American Express launched Small Business Saturday in 2011. 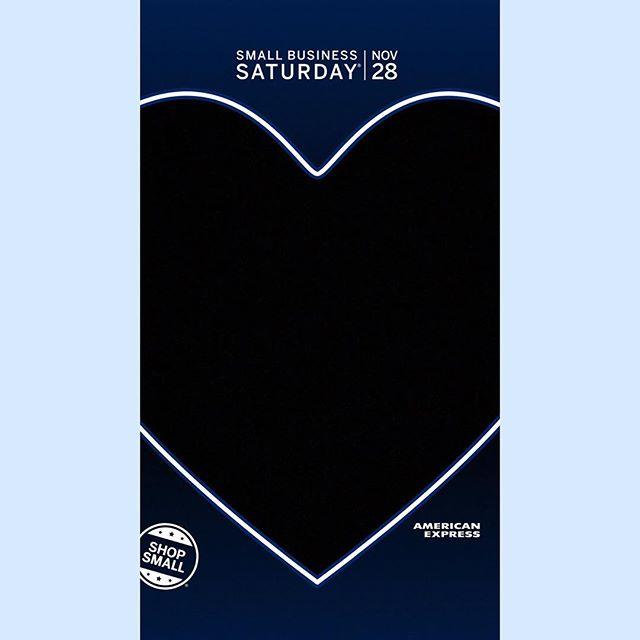 This past year, AmEx promoted this relatively new day through a Snapchat geo-filter that was available Saturday, November 28, 2015 and in the few days leading up to it to inform shoppers of this new day designated to support the growing market of small businesses. This geo-filter was successful because it was time-bound and relevant, since it promoted an event that is becoming increasingly relevant in American society as small businesses become a staple of the US economy. No matter how old you are, whenever you go to Disneyland, you feel like a kid again. 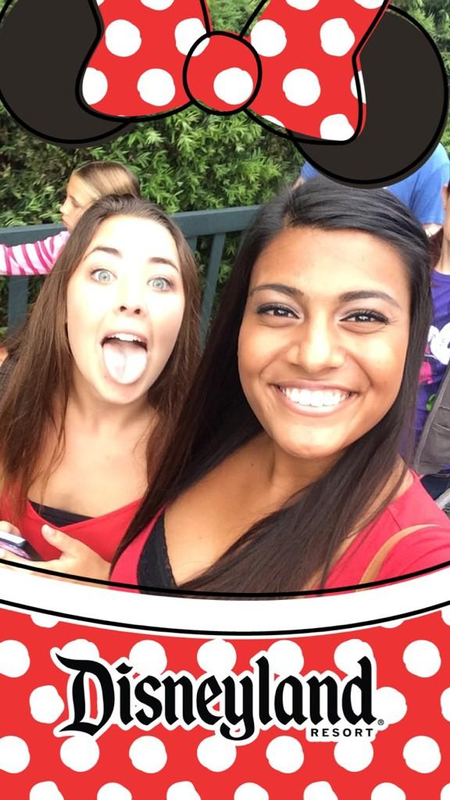 Disneyland captured this childlike quality by creating a Snapchat geo-filter that can only be accessed on Disneyland’s property so its exclusivity makes it an easy way to check in with family and friends letting them know you’re at Disney. Additionally, its depiction of the iconic Minnie ears goes back to the happiness associated with the Disney brand by fulfilling everyone’s lifelong wish (or maybe just mine) of having their very own pair of Minnie Mouse ears. GE wanted to raised awareness about its involvement in the transportation industry. To do so, it created a geo-filter that was available at 50 major airports and train stations, was specific to each individual location, and had an interactive component where users could write in their destination. This geo-filter was hugely successful as 4.7 million people used the filter during the 2015 holiday season. 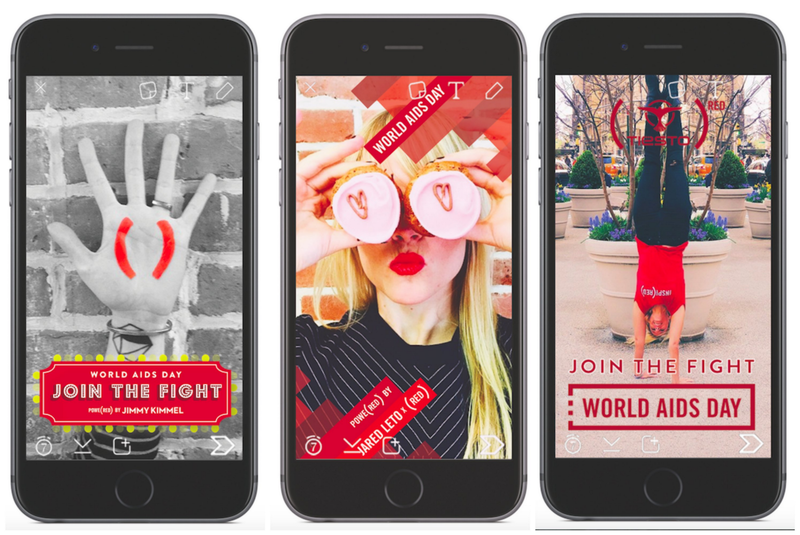 On World AIDS Day last December, Snapchat partnered with its first non-profit, (RED) by distributing three free filters that could be used by Snapchat users on this individual day. The Bill and Melinda Gates Foundation pledged to donate $3 for every time that it was used, stating that this campaign would raise up to $3 million in a single day. Millennials love social media and millennials love to make positive contributions to the world and this Snapchat (RED) campaign allowed them to do just that. 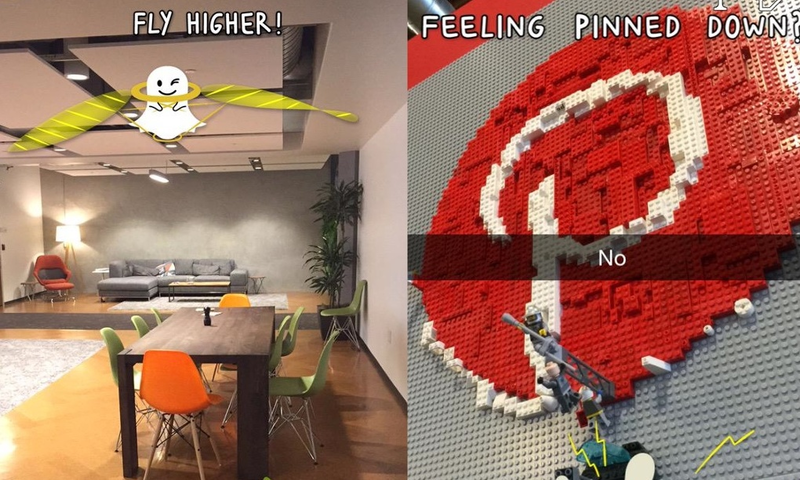 Snapchat has taken to using geo-filters in the headquarters of nearby tech industry giants such as Twitter, Pinterest, and Uber to recruit top software engineers. These filters work because they are unexpected and subtly humorous: you wouldn’t expect Snapchat to use their own technology for their own benefit, much less to try to recruit employees from rivaling tech companies. In the realm of Snapchat geo-filters, unexpected and funny wins the race and Snapchat is certainly a top contender. 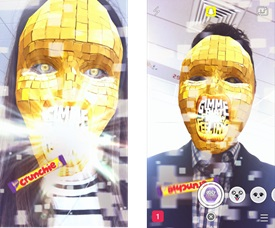 In an effort to expand on its “Obey Your Mouth” campaign and sell its singles bars to a younger target market than it has had in the past, Cadbury launched a geo-filter that morphed users faces into a golden disco ball. This colorful, interactive geo-filter was successful because it reached Cadbury’s new target market of people ages 16–24 through a medium they are very familiar with, resulting in over 9 million views in a single day.